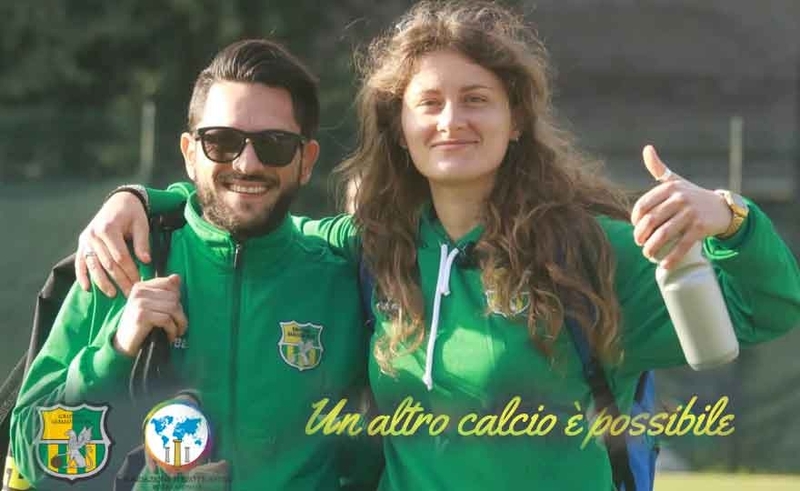 The Gialloverde History is a concrete path realized thanks to the support of the Grifone Gialloverde and of the project Un Altro Calcio è Possibile. It is a history of sport, a story of life, it is a story to be told as an example, to spread and enhance the values ​​and teachings that can come from the sports world and through football. Yellow-green impact: what did you find in the Griffin as a company? I present to you Rose Reilly former Scottish bomber! Rose Reilly, former Scottish footballer of the 70 and 80 years, is in these days in Italy where she is shooting a report for the BBC about her footballing background in our country. 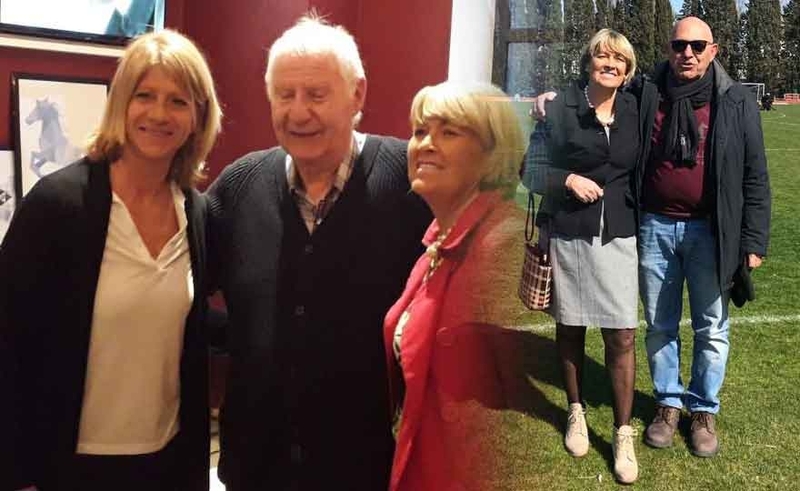 At a Hotel in Milan he met another “race bomber” like Carolina Morace and other former comrades in Reggio Emilia at the Mapei Stadium: Betty Vignotto and Viola Langella and, at the Armando Picchi Stadium in Iesolo, the former referee Sante Zaza who has directed many matches she played in Italy. Read more: I present to you Rose Reilly, formerly the great Scottish bomber! In the last championship, the victory for 2-0 against the Citadel, the central defender returned to the bench after a long injury that kept him away from the field. In the last championship you returned to the bench after the injury. An important step to return to play finally. How was it for an agonist like you not to be on the green rectangle so long? 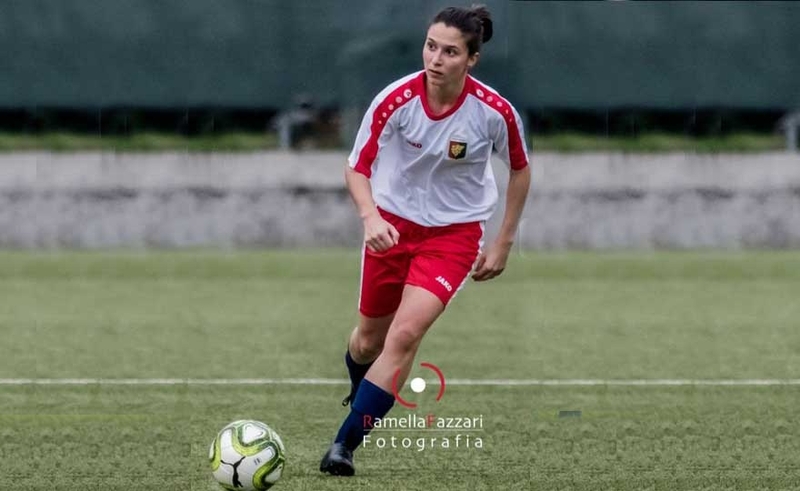 Valentina Livi: "At fourteen I was asked if I wanted to try the experience of the A series, but I chose the music"
New exam for the Pesaro Women's Soccer Tour, which is called to face the leaders Vis Vis S. Elpidio Sunday 14.30 hours between the opposing walls. 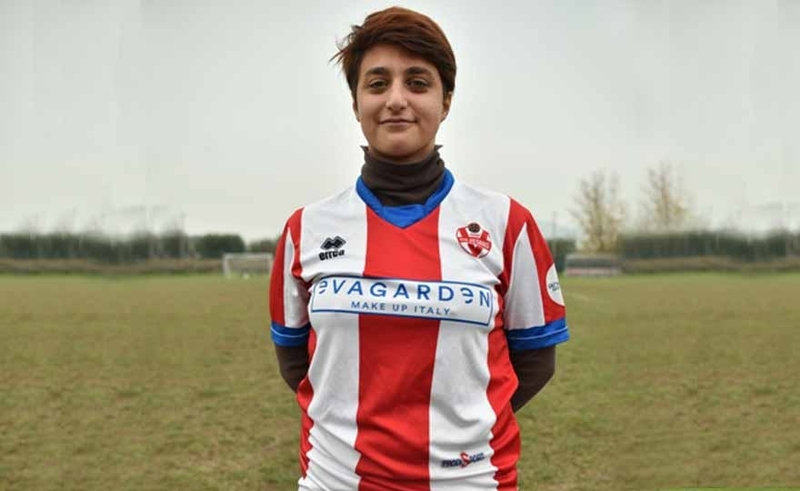 Once the ghosts of the Cup have disappeared, Venerandi & Company have immediately returned to sweat, generosity, sacrifice and a bit of courage in the last meters, these are the must have of the next challenge, as underlined by the striker class' 95 Valentina Livi: " with the first in the standings I live it as one of the many matches that, during this championship, we will face. Membership team, role in the field and year of birth? 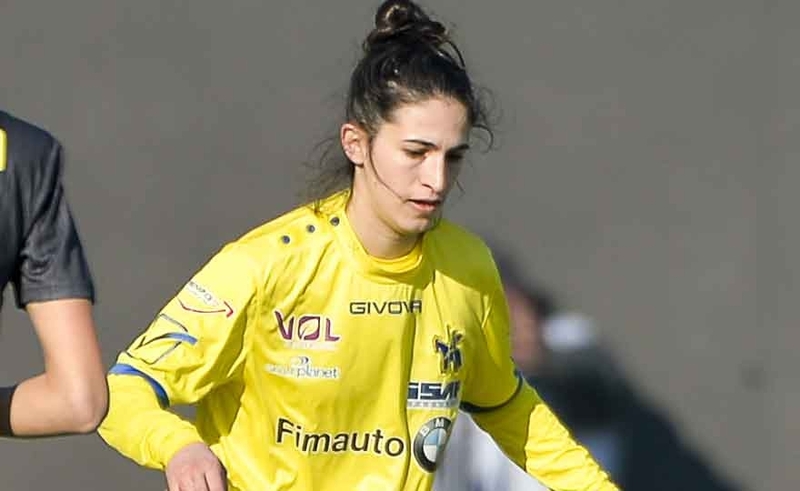 Milito in Genoa Women, midfielder born in 1990. 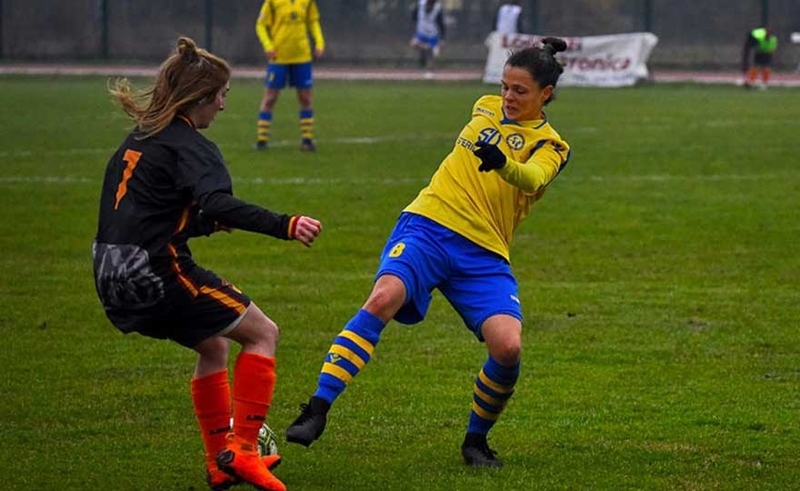 Francesca Signori: "We have the right cards to do well in every race"
Francesca, the lioness of the Gialloblù midfield who took the starting spot last season with excellent performances, has finally returned to the field. After getting hurt during the second week of preparation (tearing of 3 cm to the quadriceps femoris, ed), she entered the field in the outdoor match with Inter. "Football - for me - is the most beautiful sport ever, where you can meet many people with your same passion and create a second family.It is a team sport and not individual: in order to win you have to count on many other teammates at the your side, not just about yourself ". 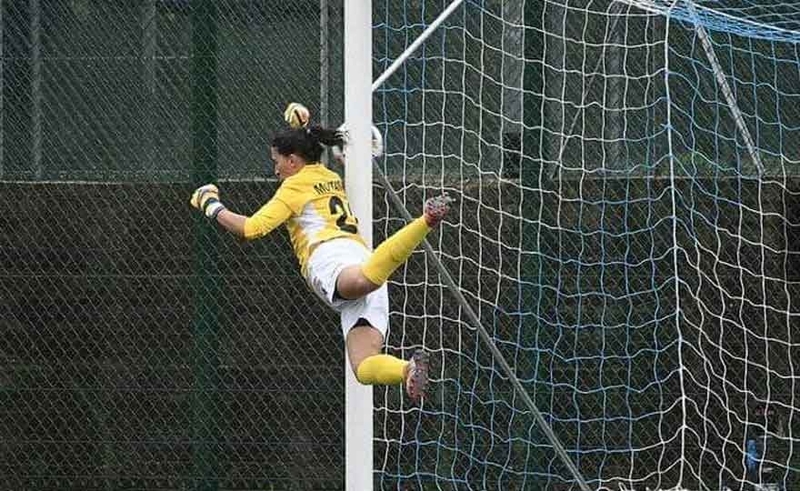 Here is what this wonderful sport represents for Francesca Montanari, 1991 class, goalkeeper of the San Marino Academy. 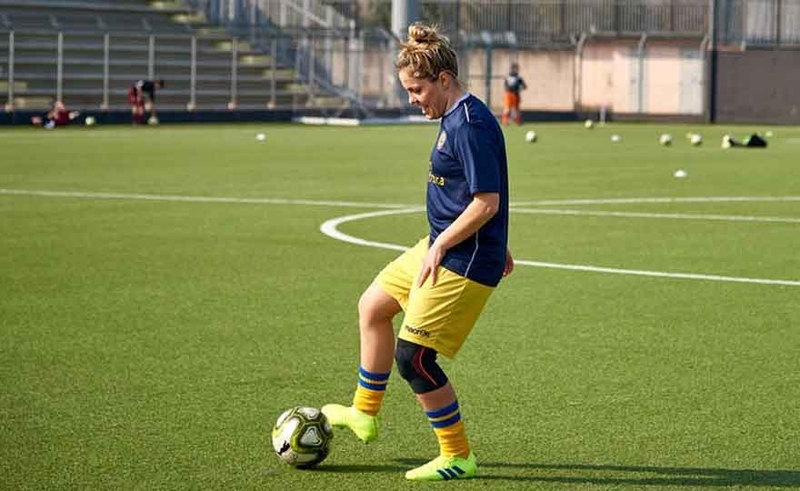 Daiana Mascanzoni, class' 93, is a defender of Chievo Verona Valpo. 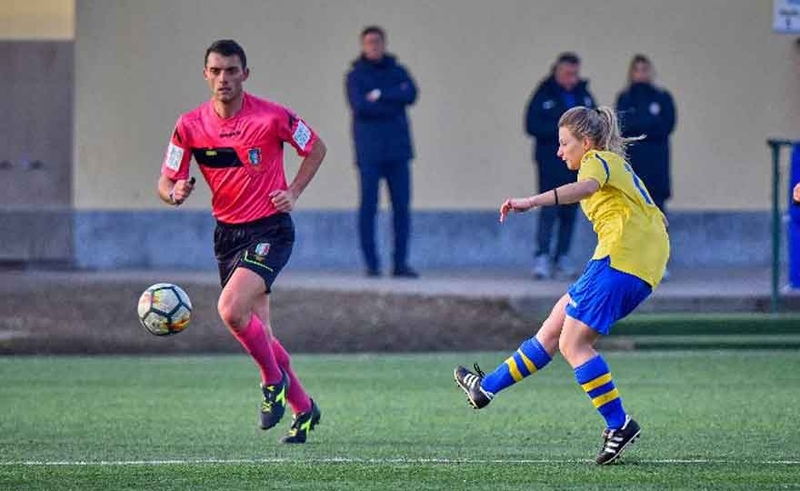 After two years in the ranks of Bardolino Verona (today Women Hellas Verona) between 2010 and 2012 in Serie A, he played two seasons at Real Bardolino in B and then moved to Fimauto Valpolicella. 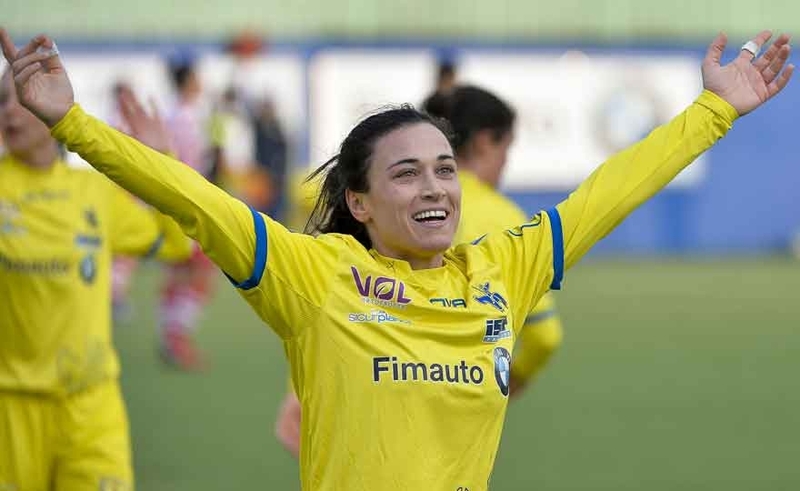 With the Valpo he conquers the Serie B 2016 / 2017 Championship, is promoted in Serie A and begins to wear the Gialloblu colors of Chievo Verona, which officially incorporates Fimauto Valpolicella as a women's sector. When football is an opportunity for growth, fun and friendship: the yellow-green history of Alessandra Celi, mother of little Zemka!